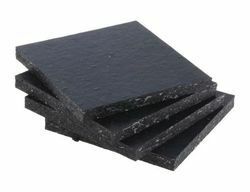 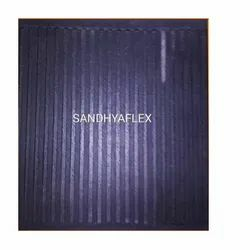 Sandhya Enterprises Manufacturer and Supplier of Anti Vibration Rubber Pad size: 12mmx100x100mm,25x100x100mm,12x150x150mm and 25x150x150mm for more details pl contact to Mr Mithilesh Chaudhary having 20 years experience in Rubber and PVC Products Contact no 9652998932, email:sandhyaprises@gamil.com,website:www.sandhyaflex.com, Payment 50% Advance balance against Proforma Invoice. 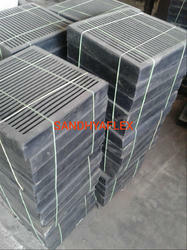 Delivery 7 to 15 days max. 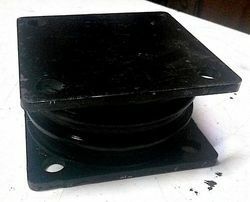 Looking for Anti Vibration Rubber Pad ?